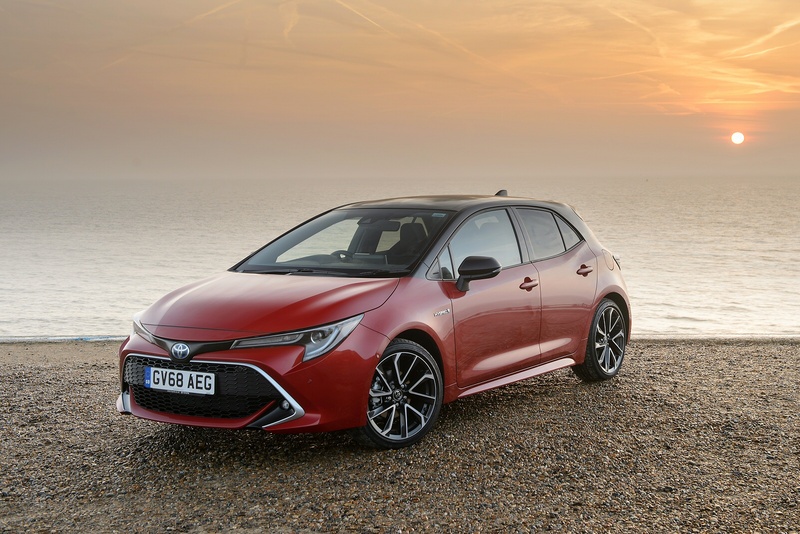 The all-new Toyota Corolla’s eye-catching design and sporty profile deliver an unrivalled driving experience through better dynamics and exceptional responsiveness. 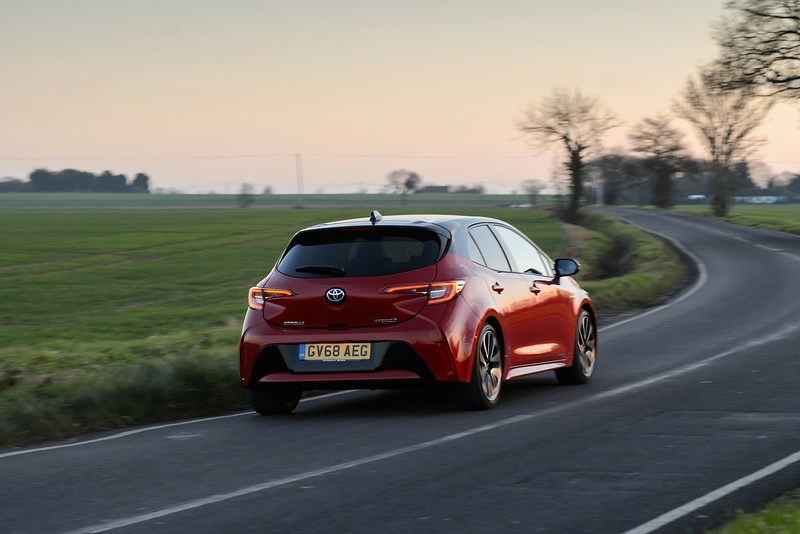 Alongside the dynamic Corolla Hatchback and practical Touring Sports, there will be a stylish new Corolla Saloon, with all three cars available with a 1.8 litre self-charging hybrid engine, while the Hatchback and Touring Sports will also offer a new 2.0 litre hybrid packed with dynamic possibilities. The All New Toyota Corolla will give a bold new look to the iconic name. 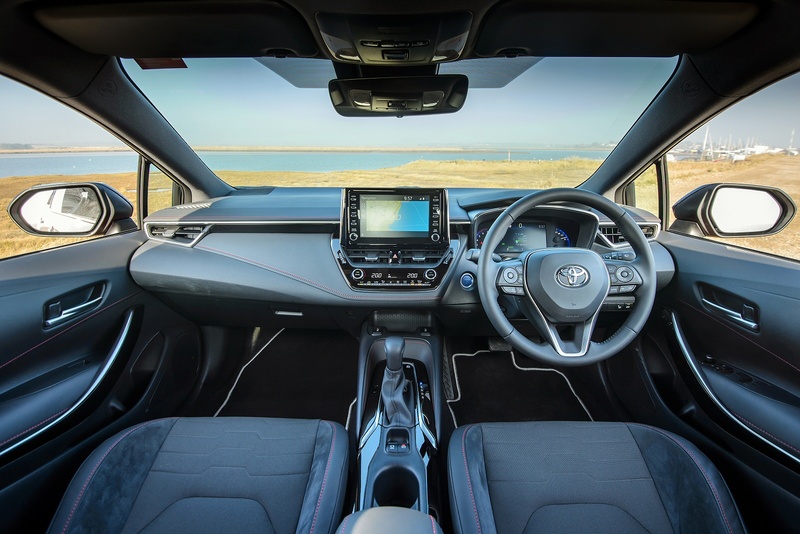 Contact your nearest Listers Toyota dealership to find out more. 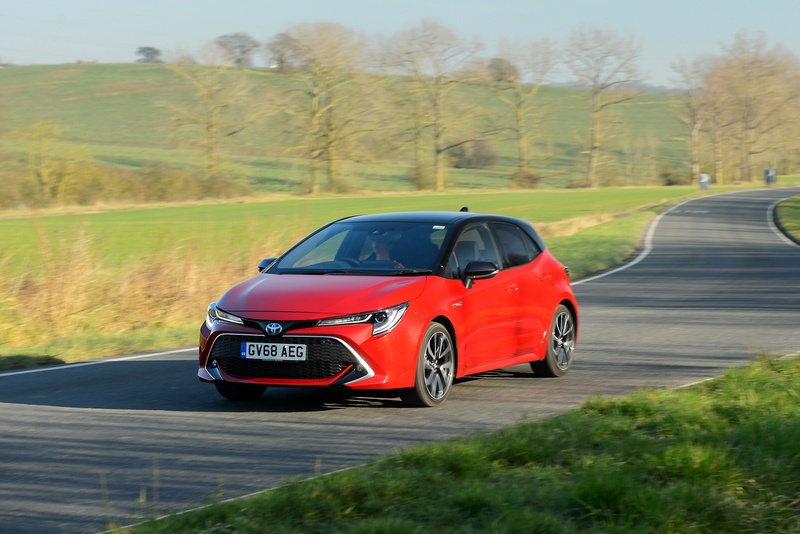 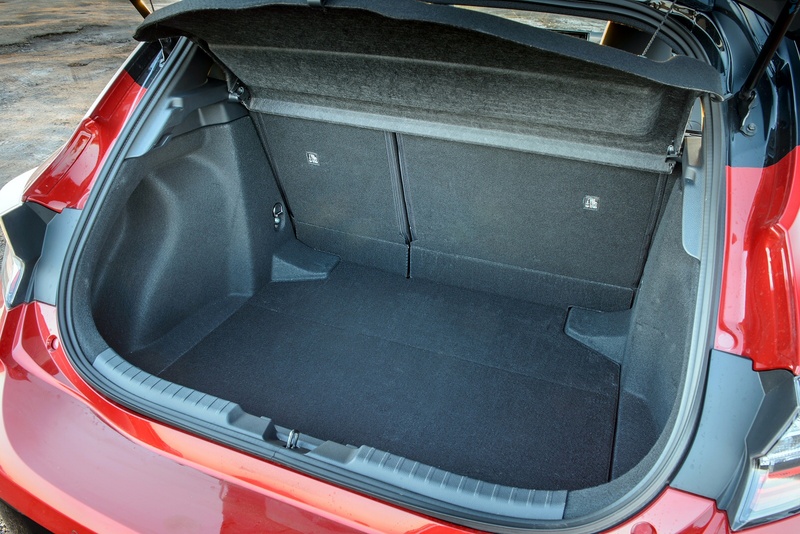 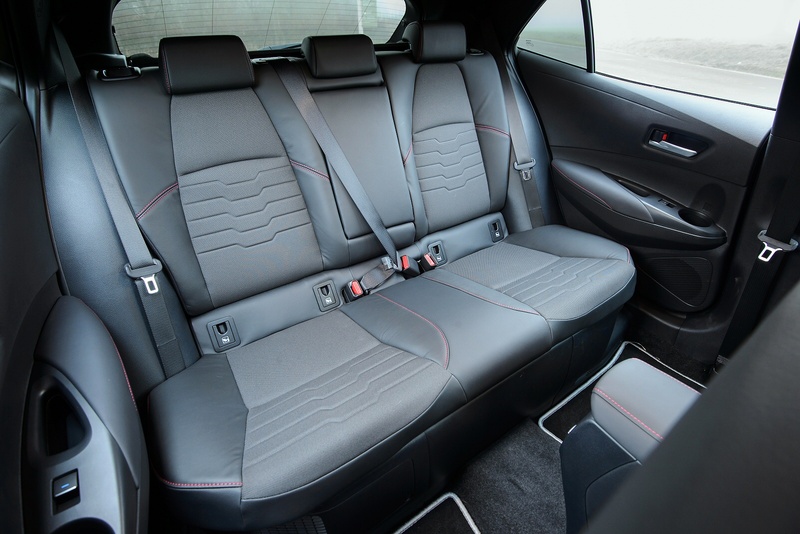 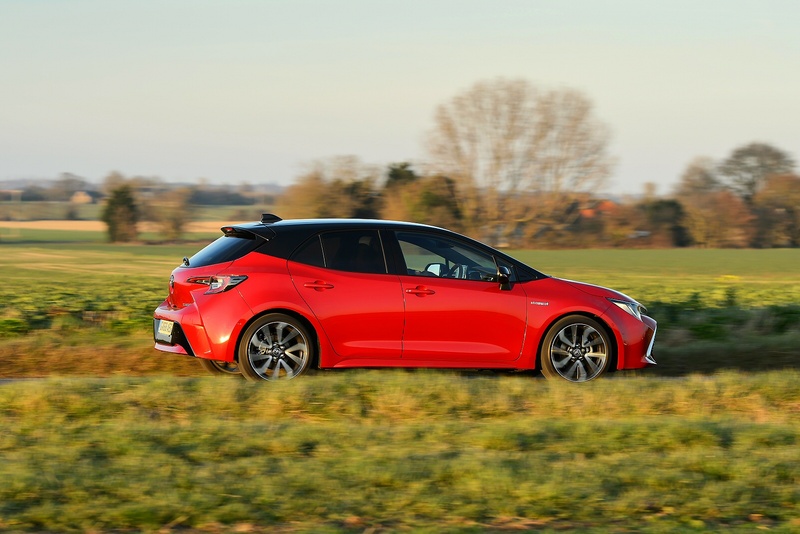 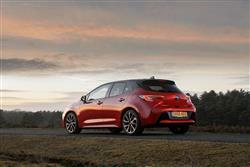 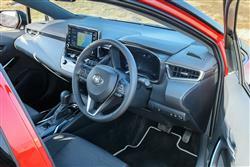 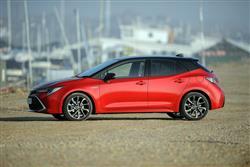 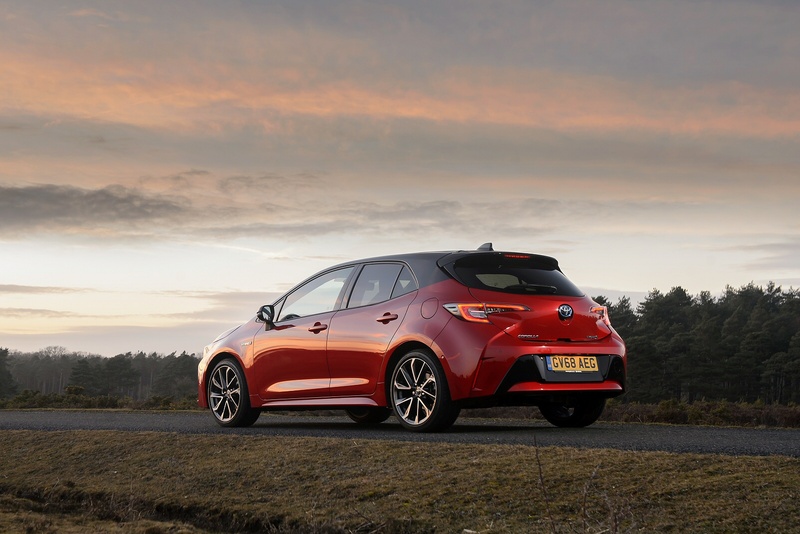 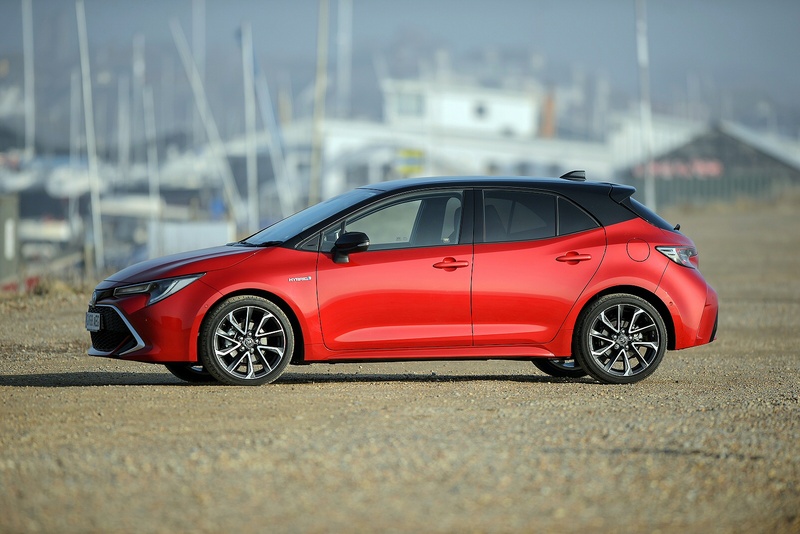 See more reviews in our Toyota Corolla independent review section.